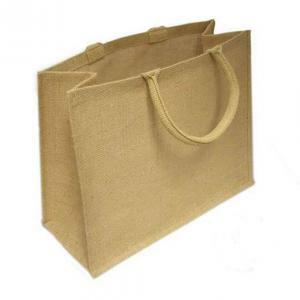 Natural coloured laminted jute bag. 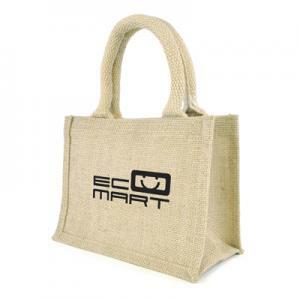 Luxury 40cm cotton corded with padded handle. 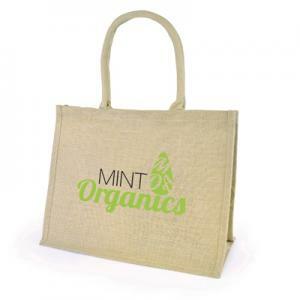 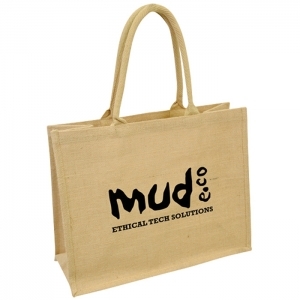 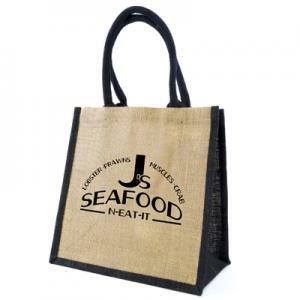 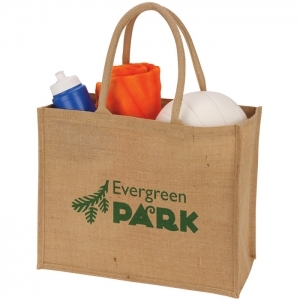 To order an unprinted Milan Large Jute Shopper, please complete the details below.